DISC is a proud sponsor of the 2016 Delaware Wetlands Conference! – Delaware Invasive Species Council, Inc.
DISC is a proud sponsor of the 2016 Delaware Wetlands Conference! 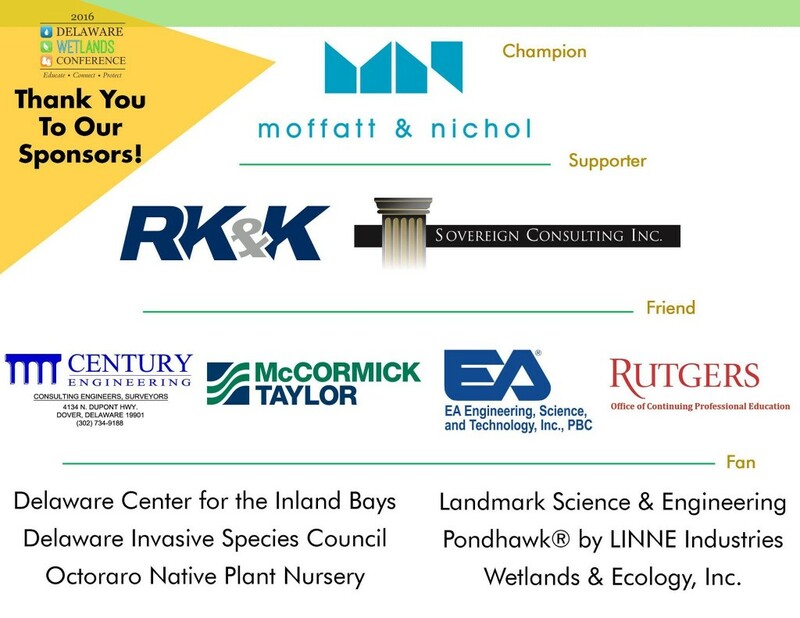 We are pleased to be a “fan”-level sponsor of the 2016 Delaware Wetlands Conference! Check out their website – Delaware Wetlands – and Facebook! Previous PostPrevious Grant Opportunity from Mid-Atlantic Panel on Aquatic Invasive Species! Next PostNext Attention DISC members with ISA Certification!